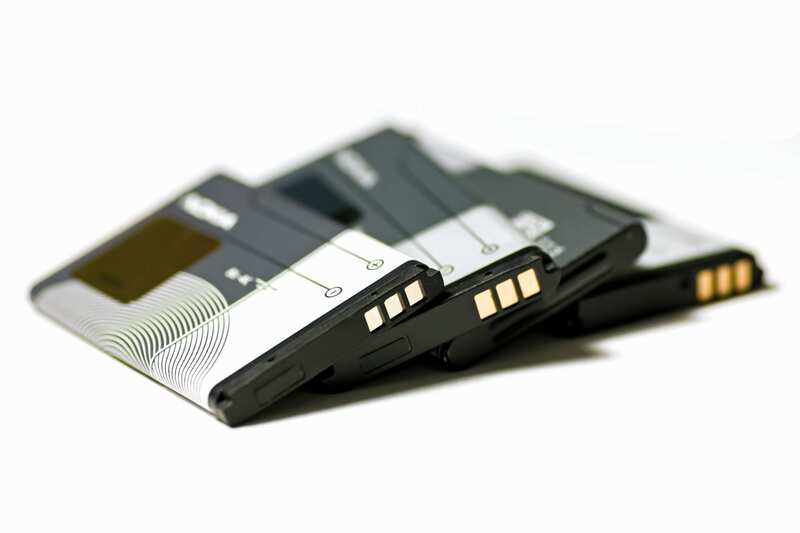 Lithium batteries are the most common power source for the majority of electronic devices. Such products have a short-life span and their demand means they need to get to consumers quickly. Air freight is clearly the fastest way to transport the batteries, but with potential to ignite while airborne (particularly low quality or possibly counterfeit batteries) is a real threat to the aviation sector. Smiths Detection now offers reliable and accurate lithium battery detection. The first in our new series of smart and adaptable algorithms for the automatic detection of dangerous, contraband goods and substances, lithium battery detection provides invaluable digital support for security operators and customs official. It supports IATA’s guidelines regarding shipping Dangerous Goods, while reducing burden on image analysts, speeding up the screening process and increasing efficiency and throughput. Deep learning was used to develop the lithium battery detection algorithm. In co-operation with global air freight companies, a large and diverse library of images and data were sourced, resulting in an intelligent algorithm that delivers excellent detection performance without impacting the speed of overall image evaluation. Lithium battery upgrades are available now for HI-SCAN 100100V-2is and 100100T-2is cargo screening systems as an option for new scanners or systems already in the field. With the upgrade taking just 30 minutes to add to existing systems by a member of our service team, while little or no training is required before it can be operated. We expect to have this digital solution available for the HI-SCAN 6040aTiX, HI-SCAN 6040 CTiX and HI-SCAN 6040-2is scanners in the coming months, with the list of detectable items and compatible systems will continue to expand. Understand the risk and our new technology in a glance. Download our infographic here.